Mercury and Juno form a sextile very close to the end of their transits to the signs Sagittarius and Libra, respectively. We can gain insights into our relationships as well as our shared and differing belief systems or perspectives. Extra effort may be made to understand others’ points of view. The Moon is in Scorpio until 5:25 PM. 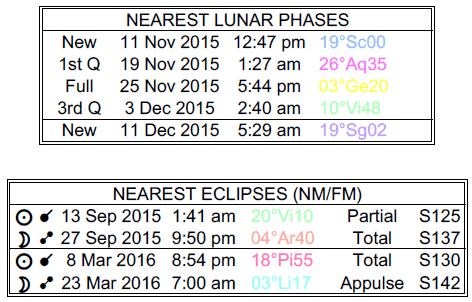 The Moon is void from 1:38 AM to 5:25 PM. 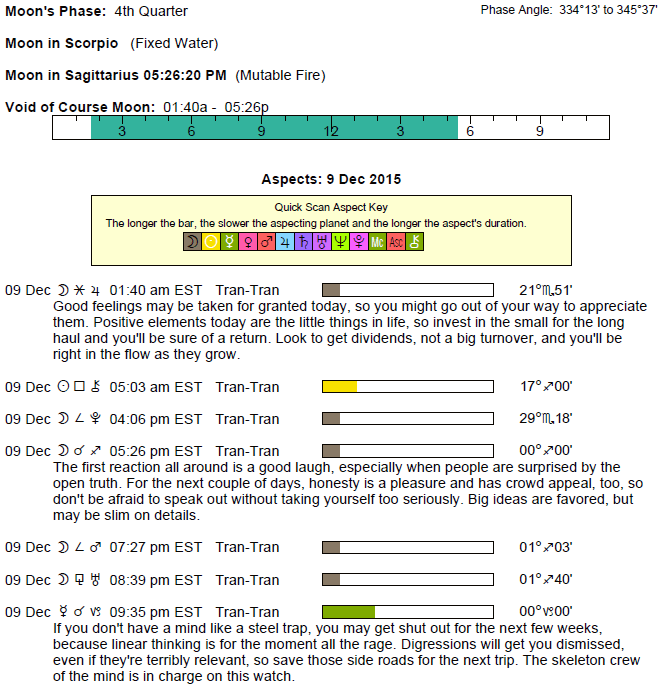 The Moon is in Sagittarius from 5:25 PM forward (until Saturday, December 12th, at 1:46 AM). Mercury enters Capricorn today (Mercury transits Capricorn from December 9-January 1). 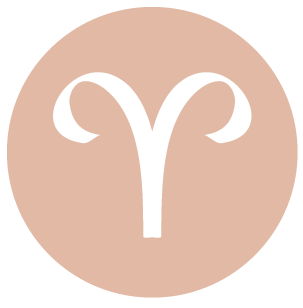 There can be important news coming in or conclusions drawn today about an educational or relationship matter, dear Aries. You may be wrapping up an important project or making a decision about your next step. Mercury, the planet of communication, enters your career and reputation sector today and will continue to influence this area of your life until January 1st. Your thoughts frequently turn to professional matters, plans, and goals during this cycle. You are also more careful and perhaps guarded in your communications, as you feel especially accountable for what you say and how you say it – and you are! You may be speaking as an authority on a matter or be asked for advice and guidance more frequently now. It’s a generally strong time for sorting out, researching, and gathering information about and for career projects or business endeavors. 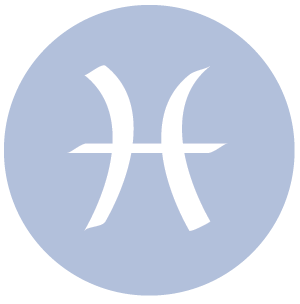 You might get final word on, or a missing puzzle piece of information about, a financial, work, or intimate matter today, dear Taurus, which can help you put something behind you. Mercury moves into harmony with your sign today, and will continue this transit until January 1st. This is a good time for doing big picture thinking, and for picking up new interests and perhaps causes. It’s also good for publishing and sharing ideas. You could find that you’re more frequently thinking and communicating about moral or philosophical issues during this cycle. You are less interested in mundane, routine matters and details, preferring to focus on the bigger picture. You are more inclined to debate and defend your ideas, and also to persuade and entertain. This is a strong day for learning something significant about a partner or partnership, dear Gemini. There could be a final conclusion or answer on a relationship or creative matter. 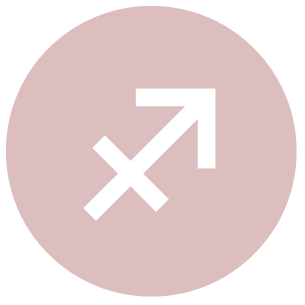 Today and until January 1st, Mercury transits your solar eighth house, and this tends to sharpen your perceptions and turn your attention to psychological, intimate, private, and complicated matters more frequently than usual. You are also more able to be objective and perhaps communicate about these things. You might find yourself questioning a lot of what you hear and possibly entertaining some suspicions. You could also be doing some research, investigating, and analysis during this period, and you’re inclined to look for hidden layers to any problem. You can gain new insight to others’ motives and desires. This can be a strong day for coming to important conclusions about work or health matters, dear Cancer. You could enjoy cooperation with co-workers and/or family members and collaboration with good results. Mercury enters your partnership sector and opposing sign today, where this planet of communication will transit until January 1st. This is a period of collaboration, negotiation, and significant conversations with a significant other. Others have much to say and/or teach you during this period, and these people can include counselors and partners. You might often bounce ideas off others in order to more effectively get your own reasoning powers working more vigorously. You seek out others and they seek you. Intellectual companionship is emphasized now, and you can do important thinking about your relationships. The energies of early morning can point to some questioning of a relationship or creative project, dear Leo. However, as the day progresses, you’re likely to come to a strong conclusion about either of these things and to feel very comfortable about your decision. Today, Mercury moves into your health and work sector, and with the planet of communication here, there is likely to be a big emphasis on tending to your daily routines, work, and health programs while Mercury transits here until January 1st. This is a strong time for sorting, organizing, and analyzing these things. It’s a busy period when you’re more likely to focus on the little things that make up the whole. You are good at making lists and following them now, but do avoid nitpicking over tiny flaws. 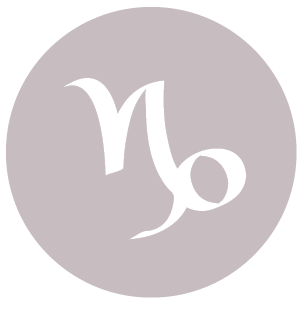 The energies of early today can have you questioning a current endeavor, dear Virgo, but as the day advances, the picture becomes clearer, and you can gain important new insight into a family or financial matter. Your ruler and the planet of communication, Mercury, enters your playful, creative solar fifth house today, and will continue to transit this sector until January 1st, taking you into the New Year. This places Mercury in harmony with your sign, so that in a general sense you are in your element, particularly when it comes to communications, transportation, learning, speaking, teaching, and making connections. There is a little more ease and pleasure in your social life, and perhaps more creativity in the work you’re doing at this time. You’re interested in talking about creative and romantic matters. Thoughts turn to romance, children, and entertainment. You express yourself with a fun, entertaining touch or flair that draws others to you. Presenting your ideas during this cycle is likely to be especially fruitful. 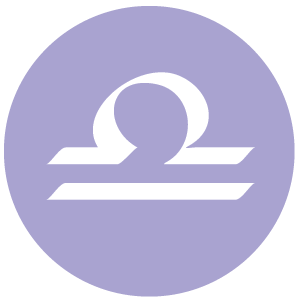 This can be an important day of epiphanies, dear Libra, particularly about matters revolving around communications, studies, transportation, and acquaintances. Issues about trust in a relationship can also emerge now. Watch for quick decisions, but feel the inspiration, as what is coming to you now may be worth a lot. 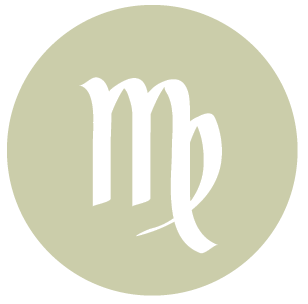 Mercury enters your home and family sector today, and will continue to influence this part of your solar chart until January 1st. Thoughts and conversations very frequently to personal matters and memories, family, domestic duties and improvements, and home matters during this cycle. It’s not the most sociable periods, but it’s a good time to organize, sort, and better manage your personal life. There might be a lot of activity on the home front or with family – perhaps more conversations and interactions, or frequent visitors. 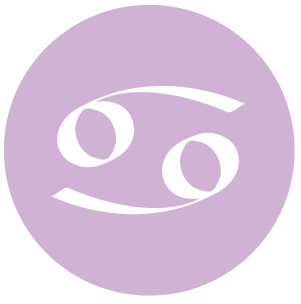 Today is strong for inspiration and intuition, dear Scorpio, particularly on business or financial lines, although you’re also in a great position to have an epiphany about a relationship matter. 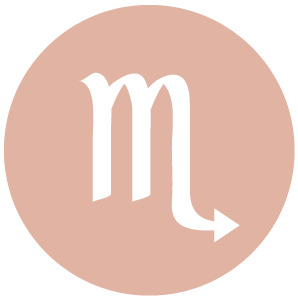 Intelligent, curious Mercury enters your communications sector today, and this serves to sharpen and enhance your ability to process information quickly and effectively over the coming weeks (this transit lasts until January 1st). This can be a mentally busy time, when you’re especially curious and observant, and often juggling a number of different ideas and tasks at once. There can be special news, new mental interests or studies, and ideas about projects. The pace of your life can pick up speed now, although this will be more pronounced once the Sun also enters this same sector of your solar chart from the 22nd. The Moon continues to move through your sign until late afternoon, and your emotional needs are up front and center, after which you see the benefits of taking your time. This is a great day for coming to an important conclusion, dear Sagittarius, and for sharing ideas and news with a friend or partner. There can be a revelation of sorts, and possibly a proclamation now. Someone quite possibly can come through for you today, and teamwork can be prosperous. There can be creative vision and inspiration now. Mercury enters your resources and values sector today and will transit this house of your solar chart until January 1st. This is an excellent cycle for analyzing your finances and possessions, including spending and saving habits. You might feel overloaded, at times, with number work, or worried about money, but it’s a great time for getting advice, or simply sorting out your finances. You are also more inclined to talk about what you value, material matters aside. 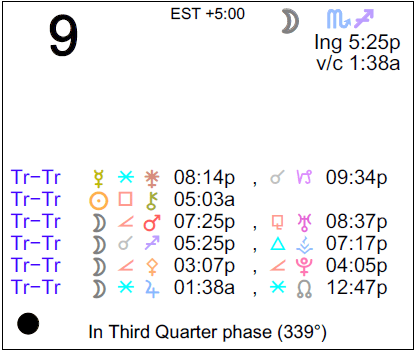 Today, the Moon enters your sign late afternoon, and this can be felt as an emotional awakening of sorts. 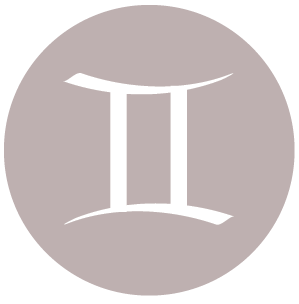 There can be breakthrough thinking today, dear Capricorn, particularly related to career and projects that belong in the past. It can also be a strong time for becoming aware of what you want to bring forward with you going forward. The busy, curious planet of communication, Mercury, enters your sign later today, and will continue to transit Capricorn until January 1st. You are considerably more talkative, communicative, and alert during this cycle. It can also be a strong time for work and new initiatives with your health. You tend to be a tad restless with this energy in your life, and this pushes you to circulate, move about, and interact. You’re also inclined to make executive decisions at this time. The Moon moves into your privacy sector tonight, where it will stay until early Saturday, and you’re naturally in a withdrawn, meditative phase. 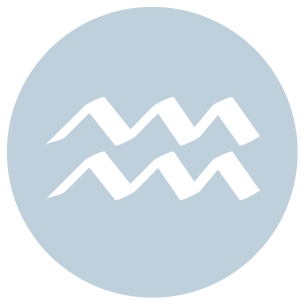 You can gain some wonderful insights into a friendship or long-term goal today, dear Aquarius, and you’ll find it quite natural to team up with someone and for others to be especially cooperative now. There can be a good sense that working with others or sharing ideas with someone can be productive and rewarding. Tonight, Mercury moves into your privacy sector, and this will stay with you into the New Year, until January 1st, when Mercury enters your sign. While the world is demanding your attention in many ways, this cycle suggests a need for some introspection and a need to reassess certain projects and goals in your life. Your decision-making and thought processes tend to be more intuitive, inward, and solitary now. You might also be somewhat hesitant about making decisions as you take more time to absorb and digest information before coming to conclusions. Flow with this, as it’s part of a natural cycle when you can do some important thinking. Honor uniqueness and freedom of spirit today, dear Pisces. It’s a strong day for cooperation, but also for insight into business affairs. 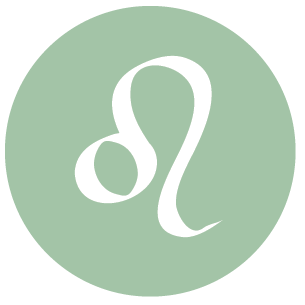 The planet of communication, Mercury, enters a very sociable, group-focused area of your chart today, and will move through that sector until January 1st. During this cycle, you’ll thrive on the exchange of ideas with friends – the more humanitarian, unbiased, unconventional, and future-oriented the better! You seek out others who stimulate your mind, and others tend to be drawn to you for the same reasons. It’s a good time for taking part in group activities, or simply spending more time with like-minded individuals. You may even meet a love interest through these activities. A love relationship can be enhanced by your willingness to communicate and grant personal freedom. 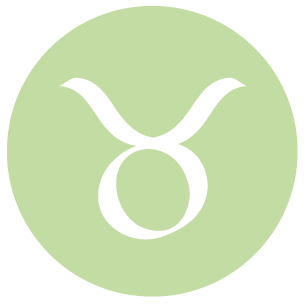 If Your Birthday is December 9th, If Today is Your Birthday full horoscope here. This is a good time to team up with someone to generate ideas, solve problems, or listen to one another. Mental rapport can be experienced now. Moon 13° Scorpio 06' 06"